What is the Most Preferable Home Photo Printer? What is the most preferable home photo printer? 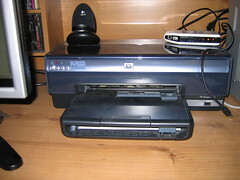 How do you know measure the usefulness of a printer for home photo printing? Because you only aim to produce photos which are for home or family use, they don’t have to be too professional-grade or excellent in quality. But it’s still good to have a printer that will last for many years, which is why these aspects are essential in the best home photo printer. 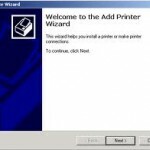 How To Find Printer Drivers For Your Old Printer And Old Operating System? Reliable and durable printers, such as HP printers or Brother printers, function fine even if they’re almost a decade old. 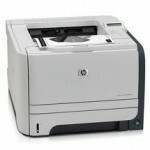 This could be the reason why many persons still buy secondhand HP printers. But the challenge with old printers is that it is sometimes hard to locate old printer driver that you just can use. This isn’t only the case for old printers, though. 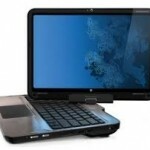 According to Microsoft, the Tablet PC Windows users see is a ‘Slate PC’ designed to be mobile, ergonomic and light-weight. Apart from the flatness and the small size, the other main difference is in the input method, with a pen and touch screen being used instead of the traditional mouse and keyboard. But there’s more to it, so let’s take a peek inside it and see why these tablets are selling like hot cakes. The biggest hurdle for PC gamers is ensuring that their computer meets the specifications of the games they want to play. In ensuring that their PC meets the required specs, these gamers may have to purchase certain hardware such as a graphics card. 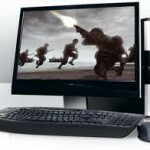 However the truth is that most PCs were not made for game playing. That is why many gamers these days will opt to actually build a gaming computer for themselves. 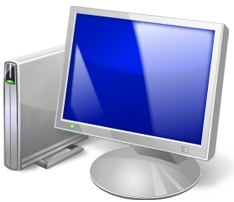 You must have come across one or two in your time – computer hardware websites where they tell you all about the computer counterparts. You can log on whenever you need to update your cerebral banks, and Lord knows you need to do that often enough. Most businesses make use of laser printers for faster and better quality printouts. For me, I have worked with the HP LaserJet P2055dn Printer Monochrome and although it only prints in black and white, I can say that I am perfectly happy with the performance of this device. 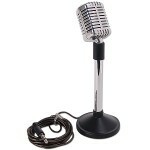 Before anything else, I will first give you a review of this model in order for you to better understand the features and functions of the device.